Hip-hop, top 40, electronic and mash-ups. Wednesday, Friday, Saturday: 10:30pm - 4am. "upscale chic." Hats, t-shirts, chains, excessive jewelry, athletic wear, shorts, baggy attire, sunglasses, sandals/flats, and tennis shoes are not permitted. One of a Kind Tuesdays. 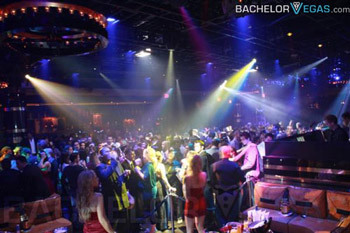 1 Oak brings the glam and fashion of New York to the Las Vegas nightlife scene. 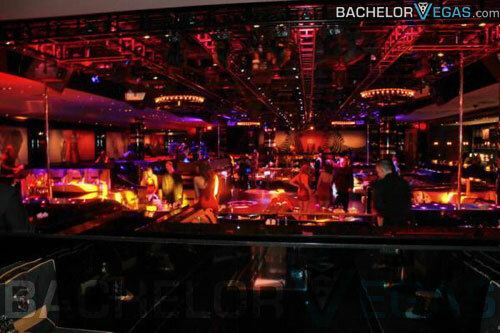 This stylish venue features live shows, corporate events, and private parties inside The Mirage Hotel. While it’s truly a one-of-a-kind experience every night, 1 Oak is known for hosting some of the best up-and-coming talents in the music industry. It’s also not unusual to get a glimpse of some of Hollywood’s A-list celebs. The club spans 16,000 square feet over two spacious rooms, each boasting artwork by world-renowned Roy Nachum and music via cutting-edge audiovisual systems by Avalon Sound. 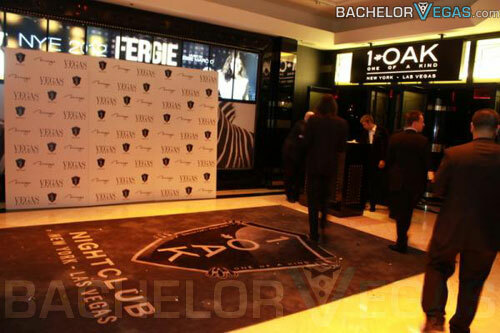 When you arrive to 1 Oak, you’ll be met with a doorman who will enforce the club’s strict dress code. This dress code can be described as sophisticated, upscale chic. Athletic wear, baggy attire, shorts, chains, t-shirts, hats, sunglasses, excessive jewelry, tennis shoes, and sandals/flats are not permitted. 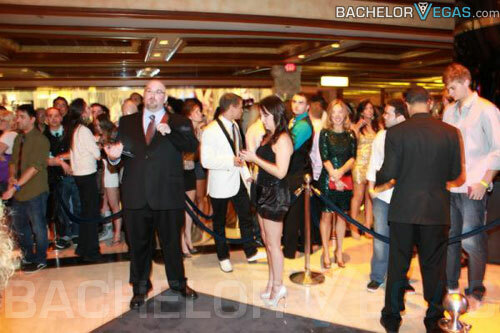 After entering the venue, you’ll have the option to stand or get a table with bottle service if tables are available. You may want to reserve your table ahead of time to ensure a spot for your group. 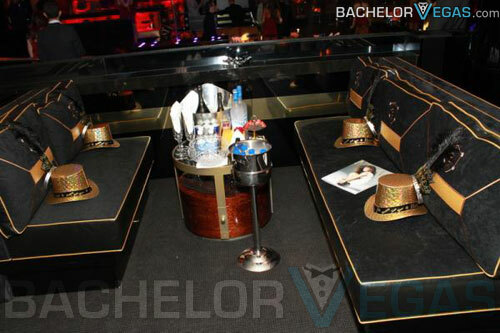 Bottle service is the ultimate way to ensure that your group obtains a fun and relaxed VIP experience. 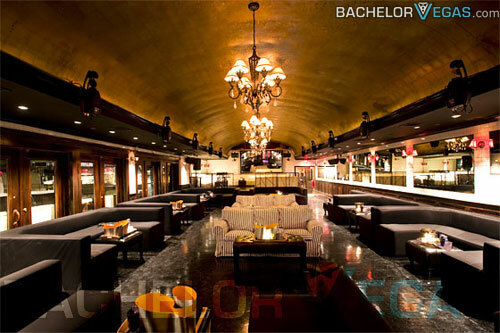 The layout at 1 Oak is spacious and accommodating. Each of the two separate rooms has its own bar and DJ booths. These rooms can hold groups as small as 100 or as large as 1,581 people. If you’re interested in reserving a table at 1 Oak, know that prices widely vary depending on the location of the table and how busy the club is. On average, small tables start around $595. Dance floor tables which reign supreme in most nightclubs start around $2.5k. Table prices also depend on how many people are in your group. If you’re going to get a table at 1 Oak, you likely want to make it a good one. If you’re wondering what the best table is at the popular club, it’s one closest to the dance floor. 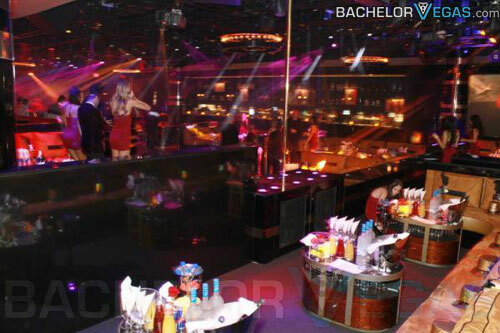 However, due to the unique layout of 1 Oak’s main room, most of the tables offer a great view of the dance floor in the midst of all the action. Once you found your table, choose from a menu of champagne, vodka, tequila, run, gin, bourbon, whiskey, scotch, cognacs, wine, liqueur, and beer. 1 Oak also has some great drink packages available. 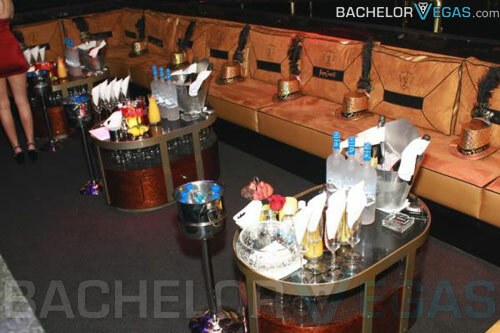 For the ultimate nightclub experience, bottle service is a must. Common bottles at 1 Oak start around $500 to $650. This price does not include 8 percent tax or 20 percent gratuity. Like most Las Vegas nightclubs, 1 Oak has a bottle minimum of 1 bottle for every 5 people in a group. Remember that bottle prices may vary depending on the night of the week, who the DJ or performer is, and how busy the club is overall. 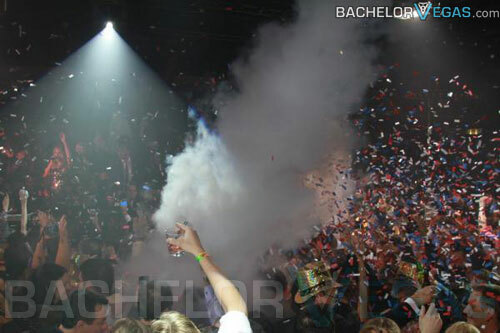 During holidays, weekends, and special events, you can expect the price of bottle service to go up significantly. Over the years, 1 Oak has expanded to many different cities across the U.S., including New York, Mexico City, and most recently Los Angeles. 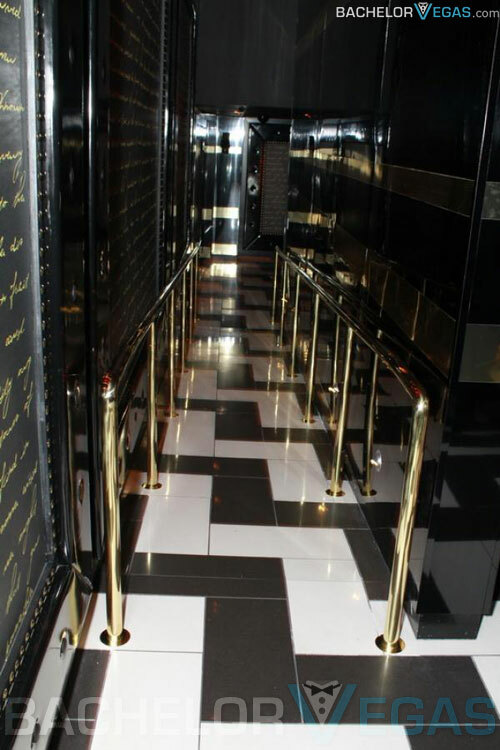 The exclusive nightclub got its name from being “1 of a kind” and they live up to expectations. 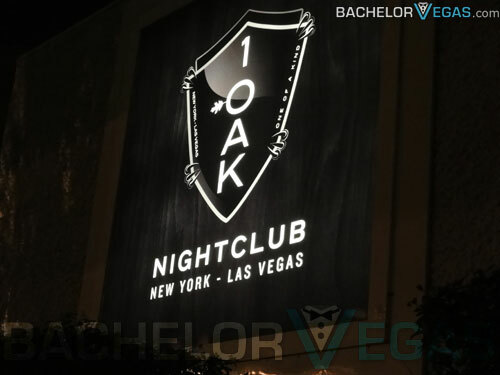 Whether you’re looking to visit the famous nightclub for just one night or want to host a lavish party in of the venue’s spacious rooms, 1 Oak is no doubt the best place to throw an epic party. The club is easy to find, located across from King Ink inside The Mirage Hotel. They’re open every Thursday through Saturday from 10:30 PM to 4 AM. 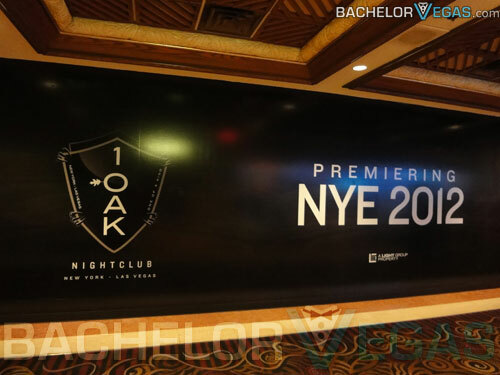 Been to 1 OAK Nightclub?